Jessica Whitehead is the coastal communities hazards adaptation specialist for North Carolina Sea Grant. She assists coastal users with integrating information about coastal weather and climate hazards into their decision-making processes. Her work ranges from providing community groups with climate science data to working with scientists to develop decision-support tools for climate change risk and adaptation. As a co-creator of the Vulnerability, Consequences and Adaptation Planning Scenarios (VCAPS) process, Whitehead has facilitated participatory diagramming exercises for stakeholders. So far, these activities have helped 17 Gulf and Atlantic coast communities understand weather and climate hazards, their communities’ vulnerabilities to these hazards, and adaptation options that could increase community resilience. Whitehead’s projects have included helping Hyde County assess flood resiliency needs, and exploring the intersection of water, wastewater and public health risks of storms in Morehead City, NC. She also partners with the Town of Nags Head in developing implementation priorities to make public infrastructure and resources more resilient to sea level rise over the next 10 to 30 years. Sea level rise is now part of the Town’s FOCUS Nags Head comprehensive plan. Nationally, she uses her experiences in North Carolina to inform decision needs in the weather, water and climate enterprise. She is part of a team developing a vision for Sea Grant’s use of weather and climate information to support coastal resilience. She also is a member of the Independent Advisory Committee on Applied Climate, which is developing recommendations on how to bring local and state governments and business perspectives to the process of identifying, documenting and improving the quality, relevance and utility of climate information for decision making. 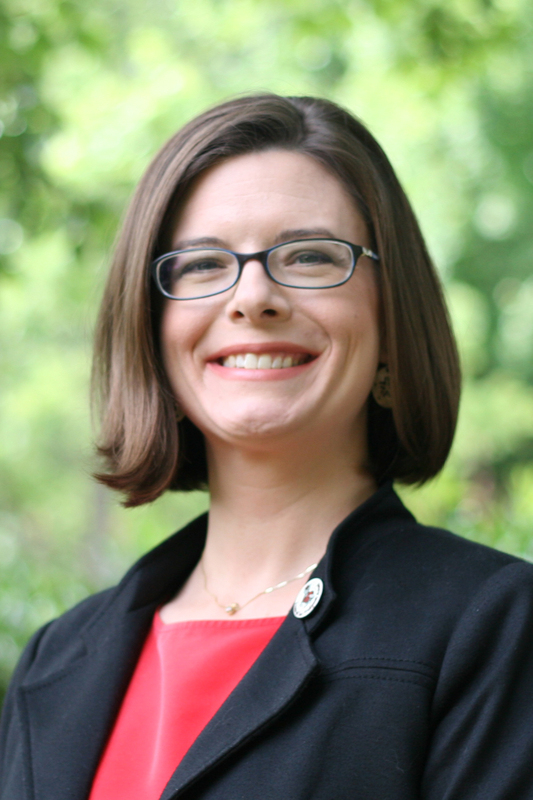 Prior to joining North Carolina Sea Grant, Whitehead was the regional climate extension specialist for the South Carolina Sea Grant Consortium, North Carolina Sea Grant and CISA. Whitehead holds a doctorate in geography and a Master of Science degree in meteorology from the Pennsylvania State University. Her doctoral dissertation focused on building scenarios to determine the capacities of small drinking-water utilities to adapt to climate change. She also holds a Bachelor of Science degree in physics from the College of Charleston.